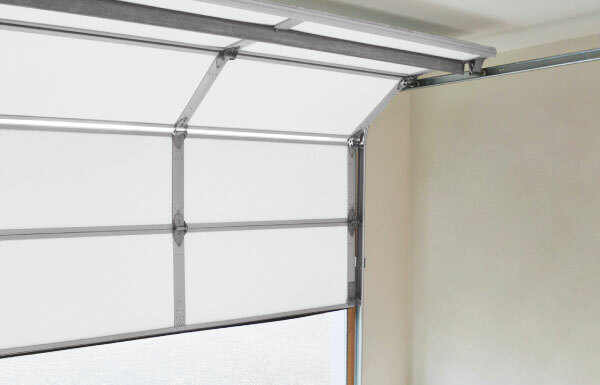 Creates a warmer, more usable garage space over winter. 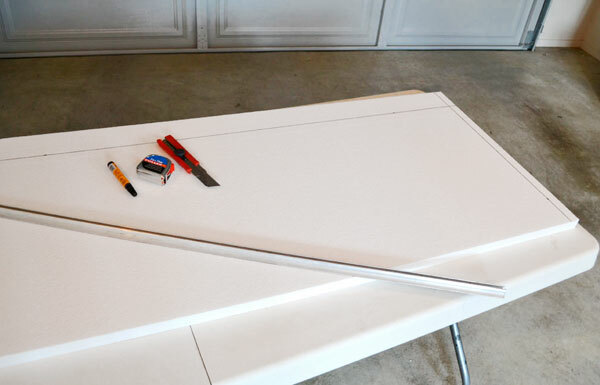 Is your garage door left out in the cold? With today’s concerns about rising energy costs, every household is looking at ways to stay warm while saving money. 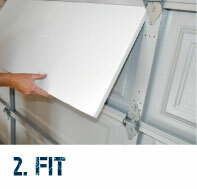 EXPOL is proud to release its Garage Door Insulation product to New Zealand. 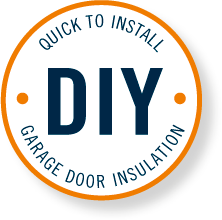 An innovative, DIY product that will improve the insulation value of your garage. 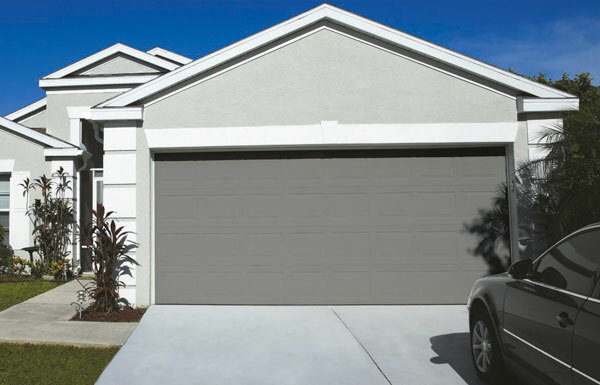 Once installed, you will benefit from a warmer, dryer and quieter garage space while improving the appearance of your garage door. 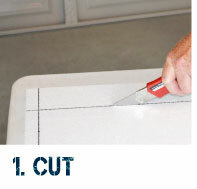 This product is so easy to install and you will be amazed at the results. 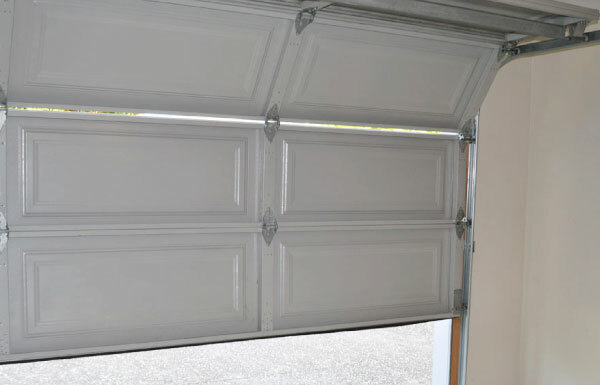 Note: You must have a sectional garage door to install this product. Warning: The added weight of the insulation may effect the spring tension in your door. This may require adjustment by a qualified service technician.